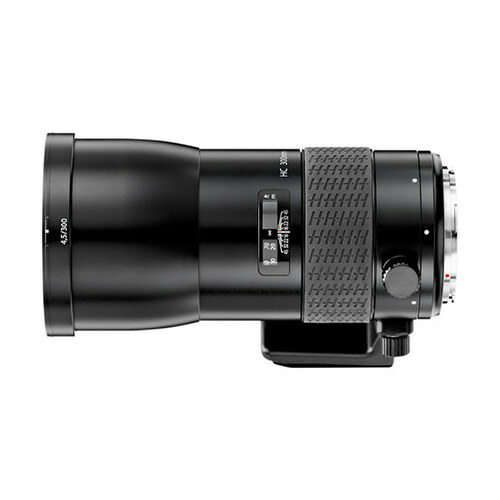 Lens Description: The Hasselblad 300mm f/4.5 lens is the longest lens in the present HC lens range. It has a fast autofocus reaction making it suitable for certain sports and wildlife applications. The high quality even at wide apertures makes it also suitable for fashion photographers needing to blur out disturbing backgrounds. This high performance lens also features an integral rotatable tripod mount for rapid horizontal and vertical composition change.